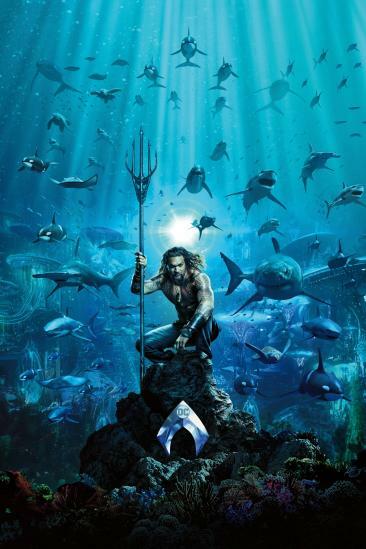 JRhagan added a movie to a list. 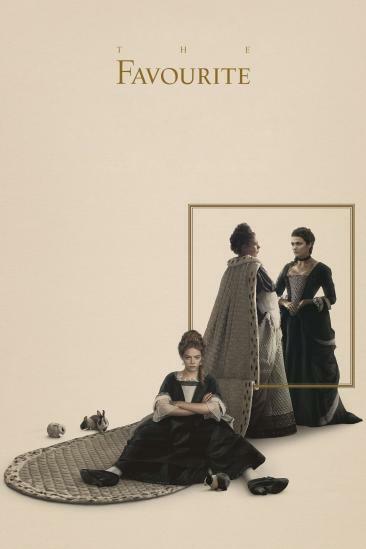 The Favourite (2018) added to 2018- Top Ten list. 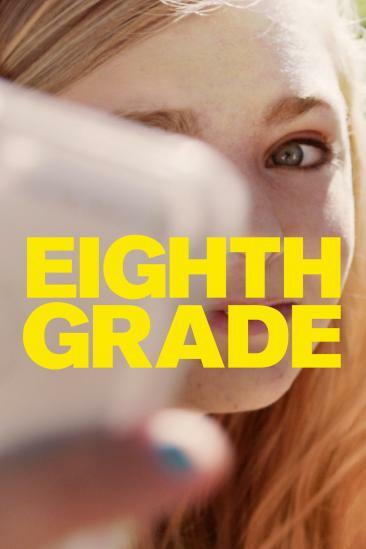 Eighth Grade (2018) added to 2018- Top Ten list. 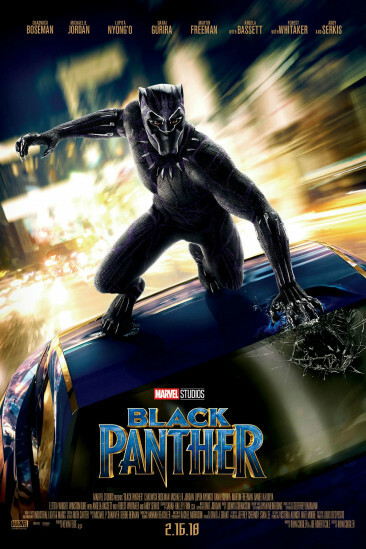 Black Panther (2018) added to 2018- Top Ten list. 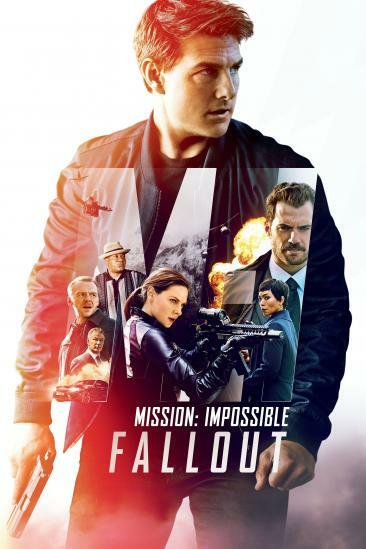 Mission: Impossible - Fallout (2018) added to 2018- Top Ten list. 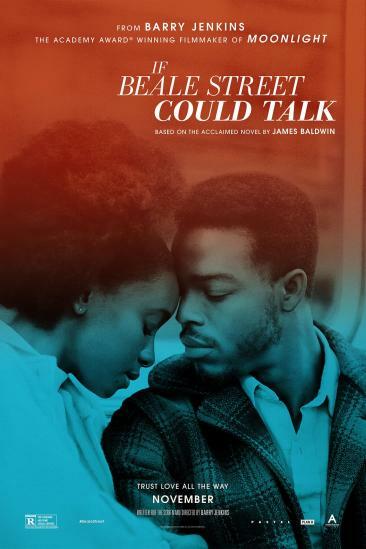 If Beale Street Could Talk (2018) added to 2018- Top Ten list. 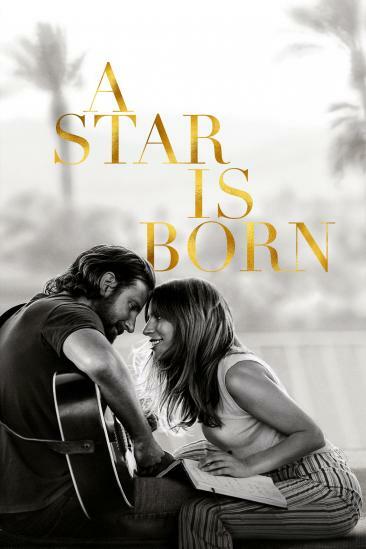 A Star Is Born (2018) added to 2018- Top Ten list. 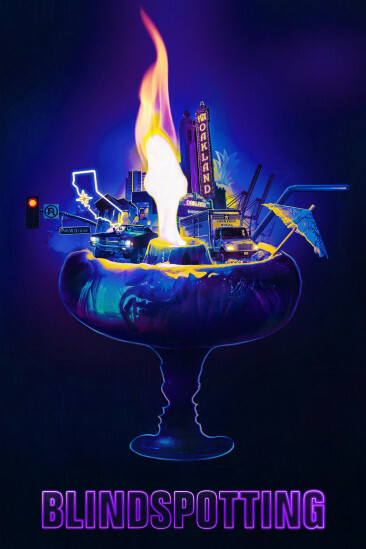 Blindspotting (2018) added to 2018- Top Ten list. 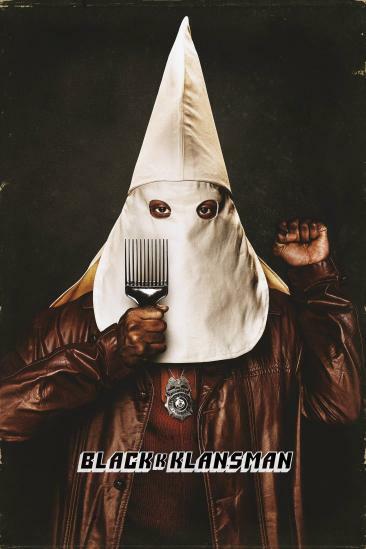 BlacKkKlansman (2018) added to 2018- Top Ten list. 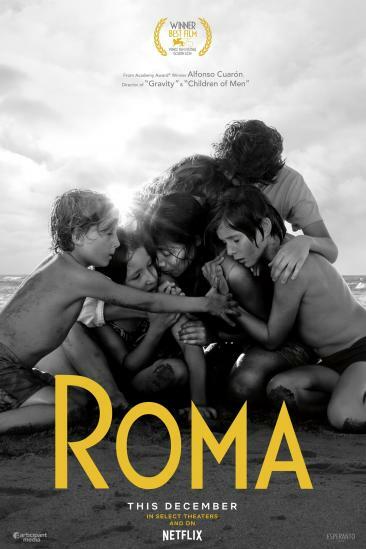 Roma (2018) added to 2018- Top Ten list. 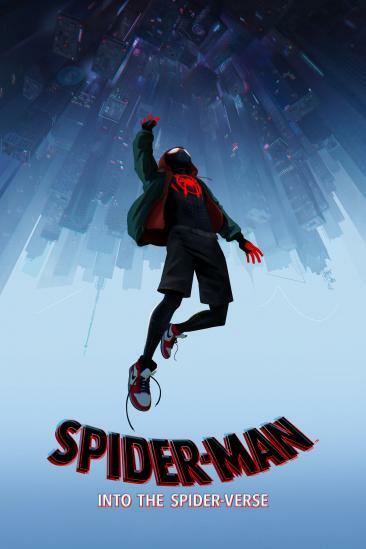 Spider-Man: Into the Spider-Verse (2018) added to 2018- Top Ten list. 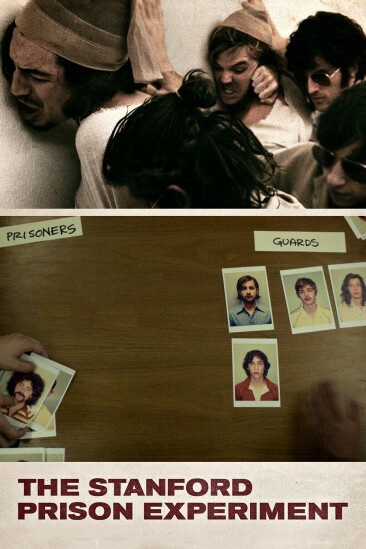 JRhagan created a new list. 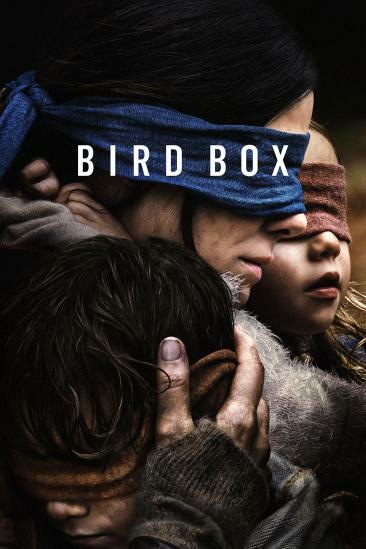 JRhagan rated and reviewed a movie.